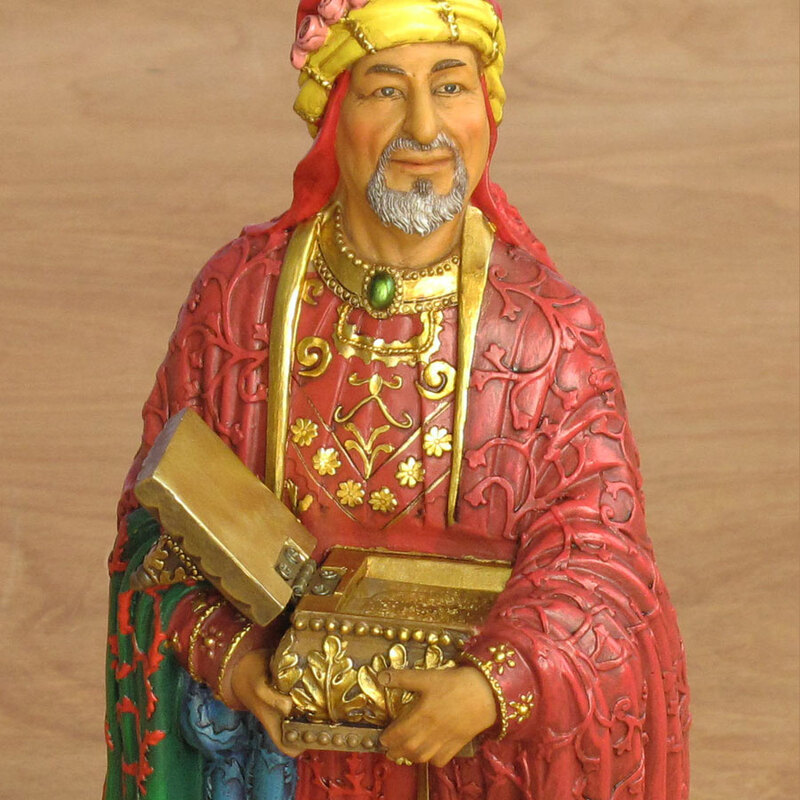 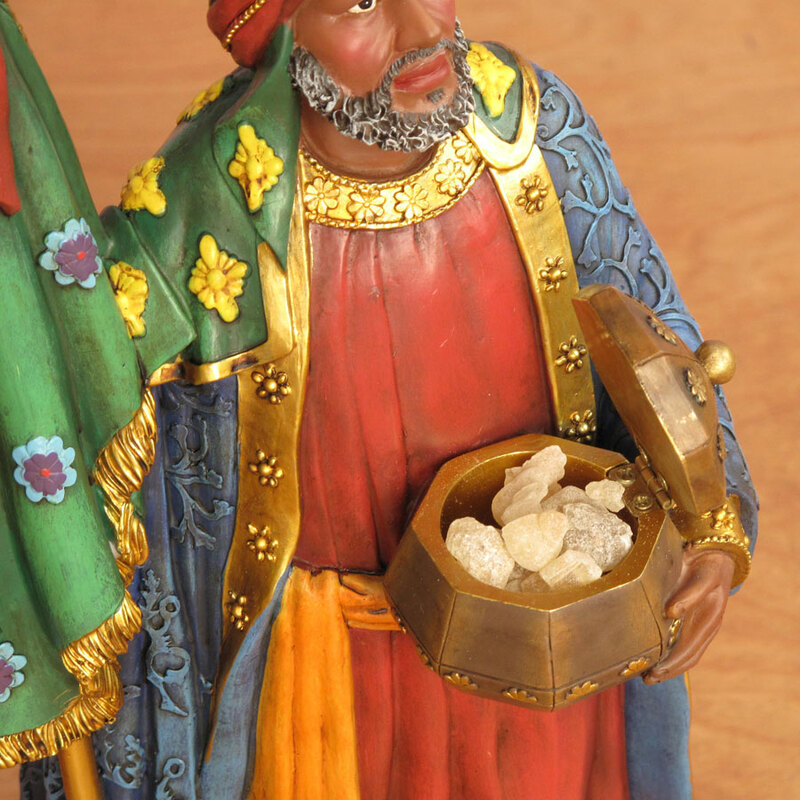 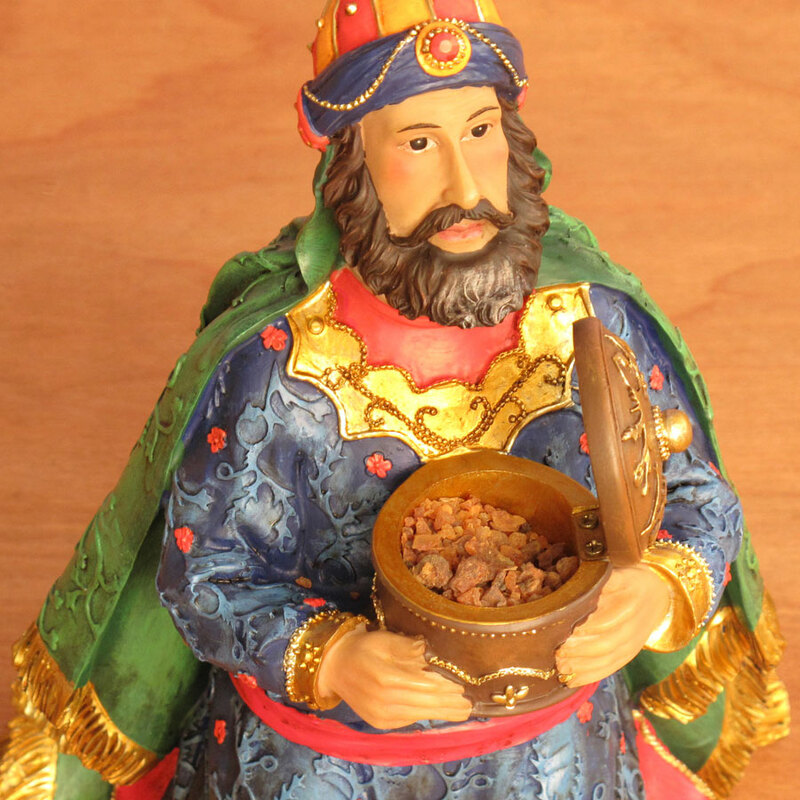 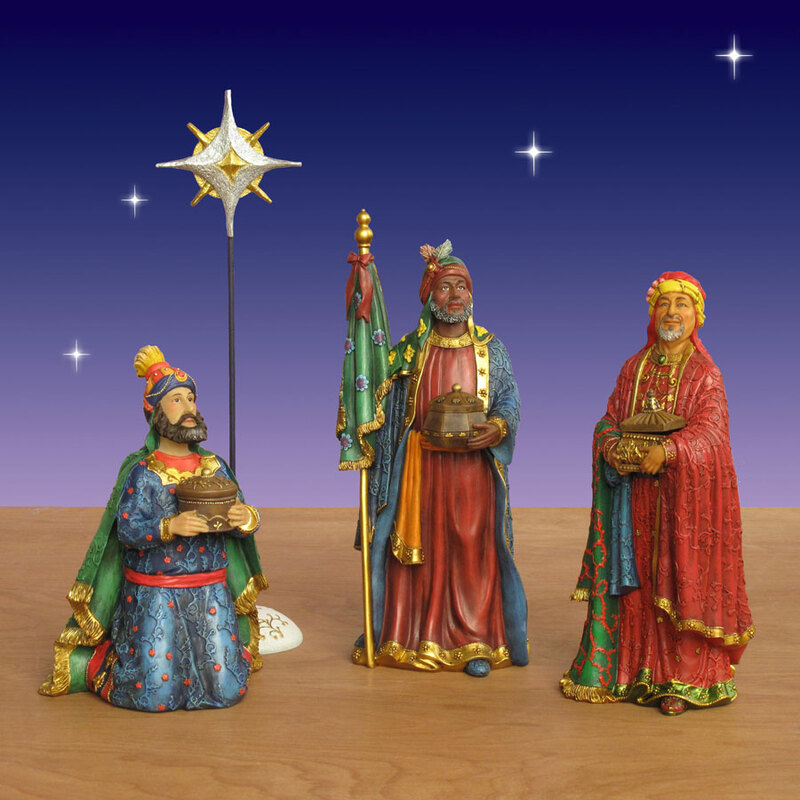 This special three-piece Three Kings Magi set includes hyper realistic depictions of Balthazar, Melchior and Gaspar bearing gifts of real 23-karat gold, frankincense and myrrh. 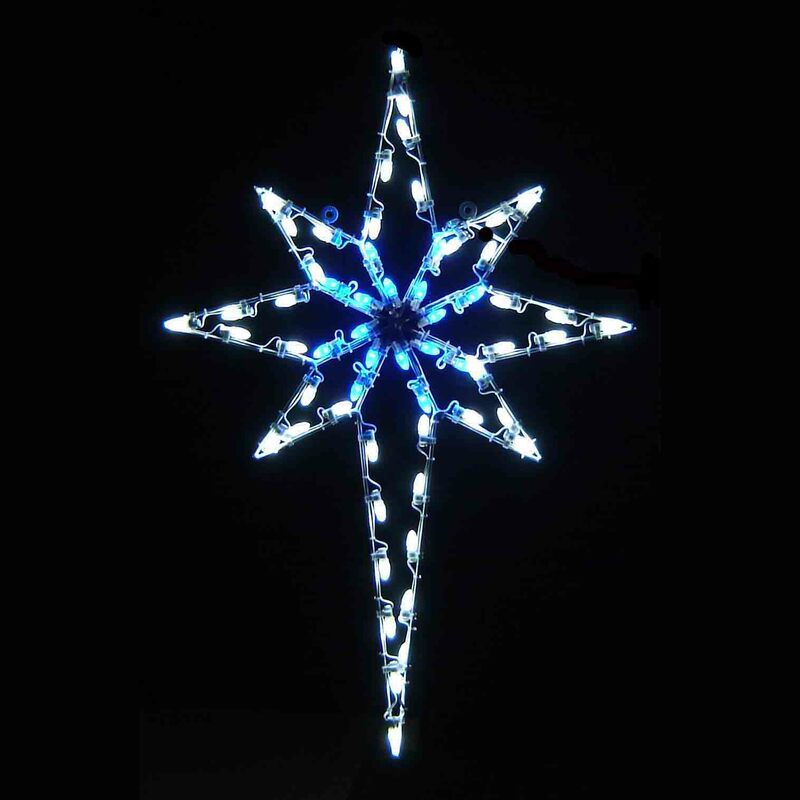 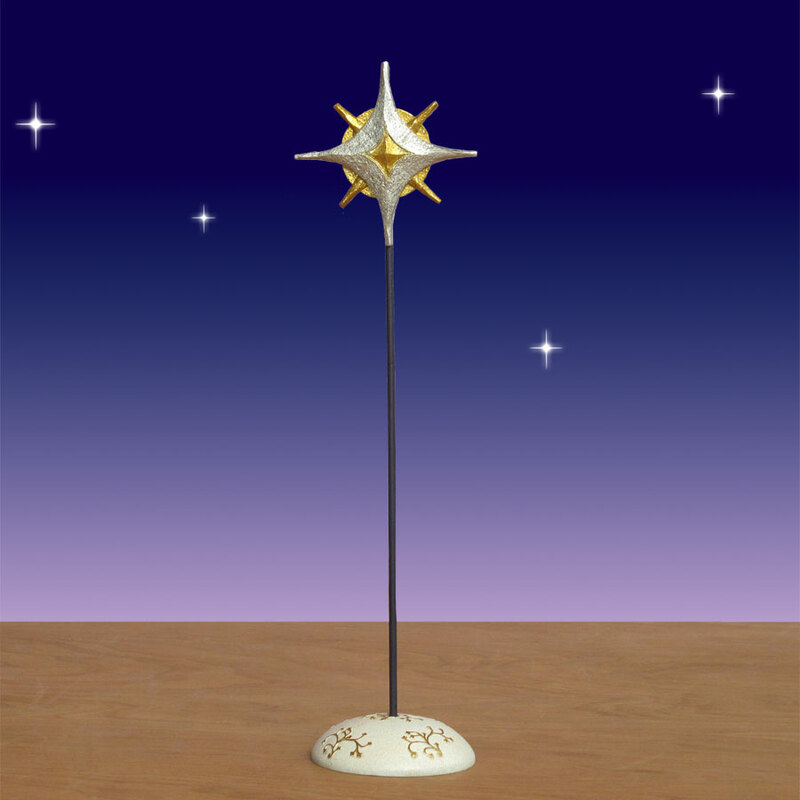 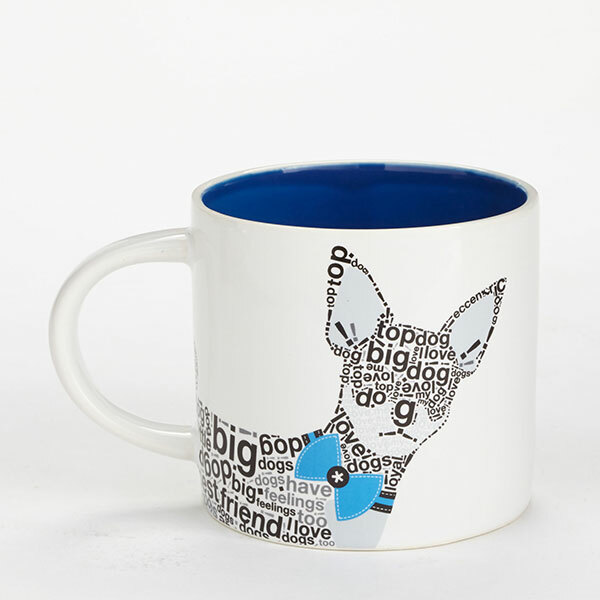 It also comes with a Christmas star that rises from a gold and silver base dotted with flecks of stars. 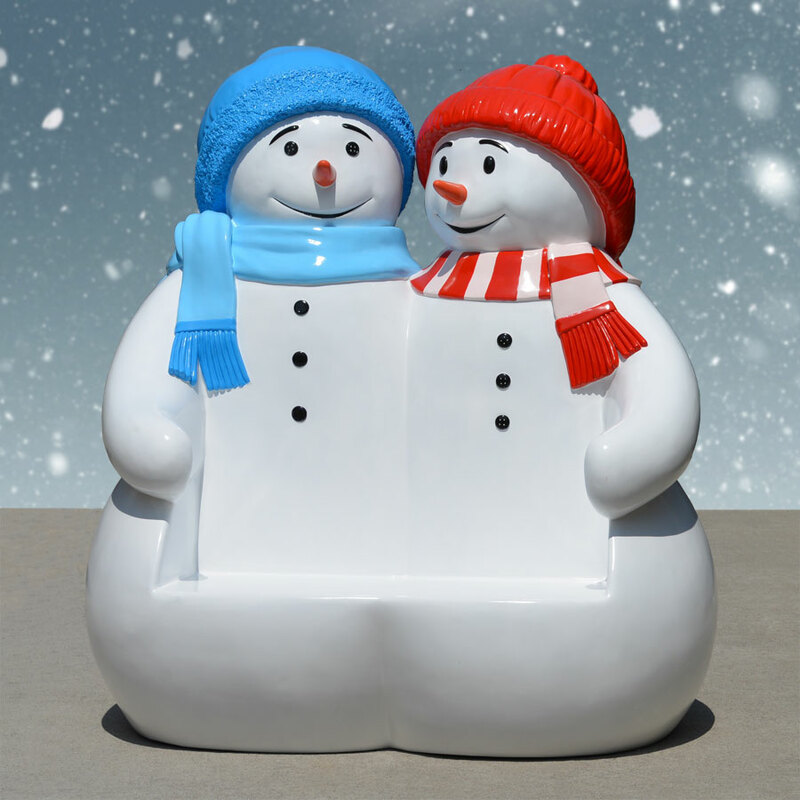 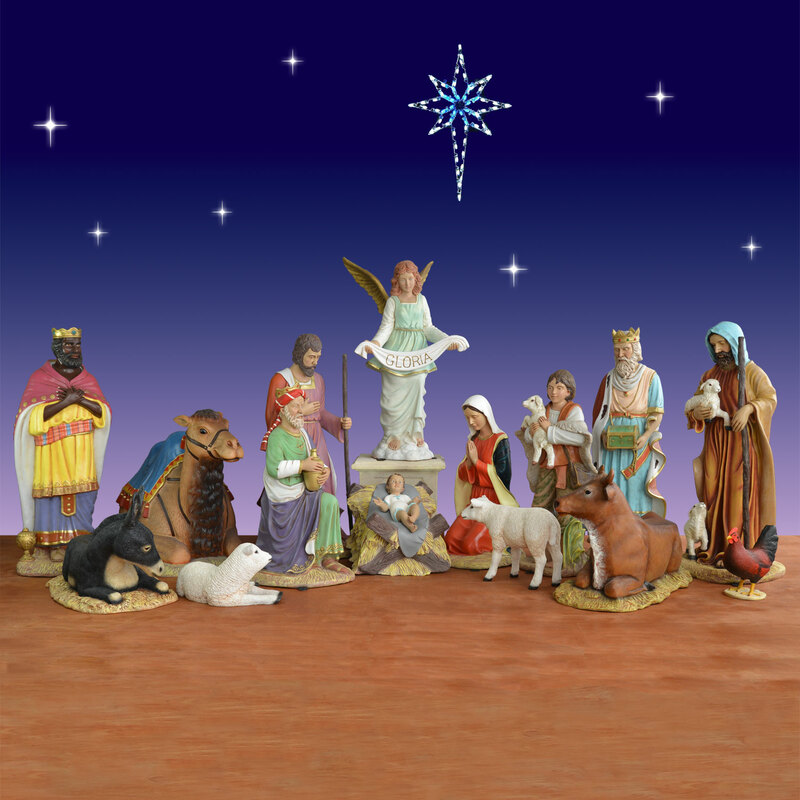 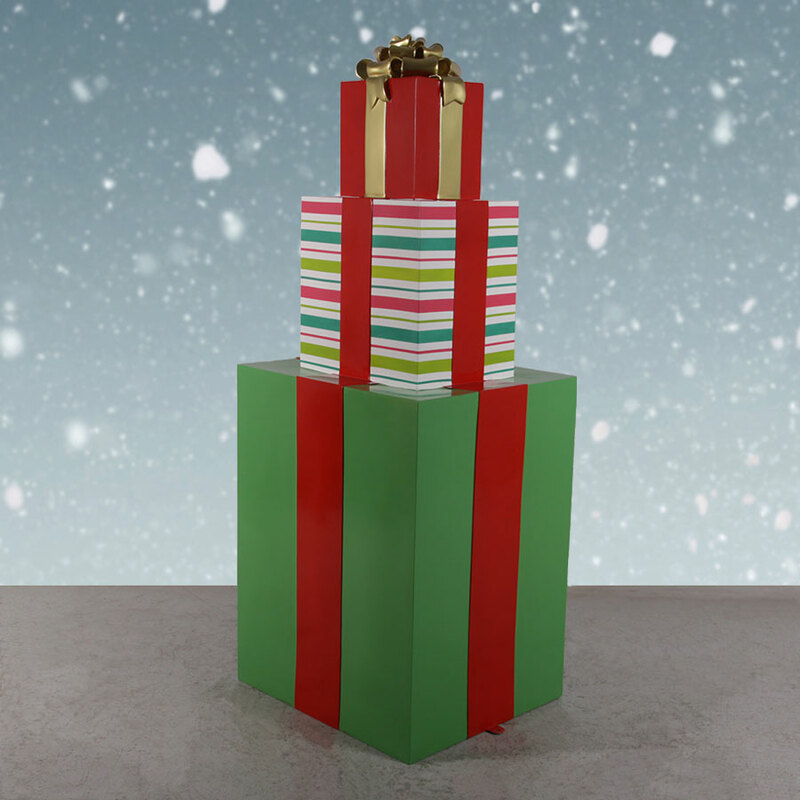 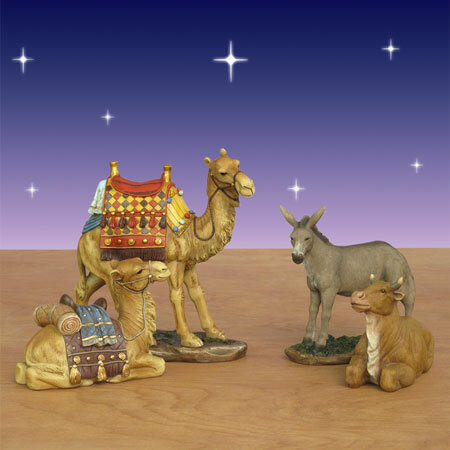 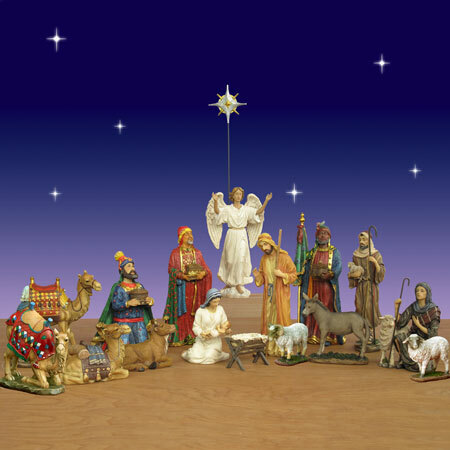 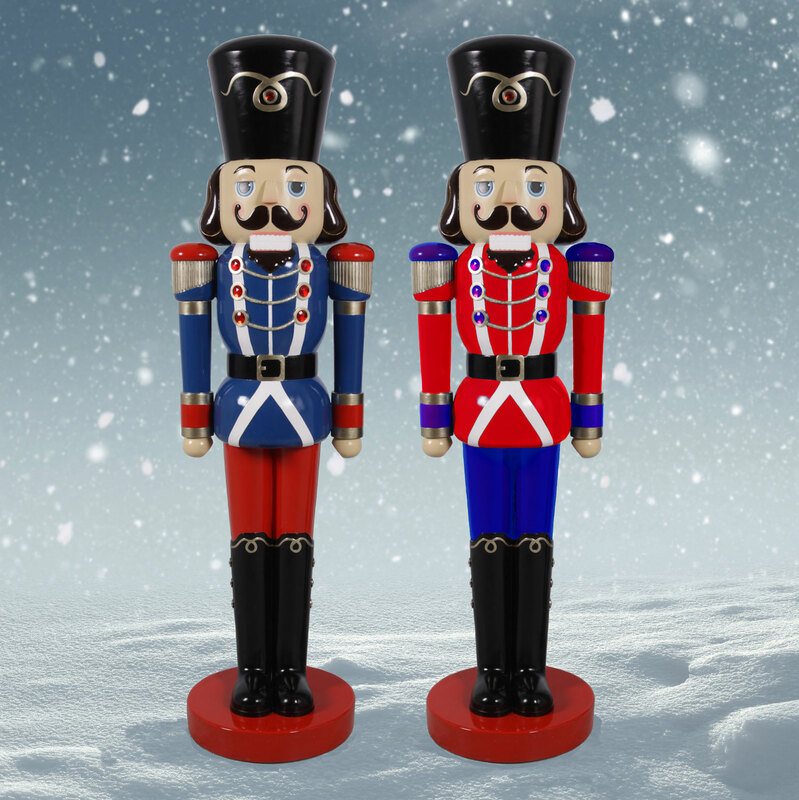 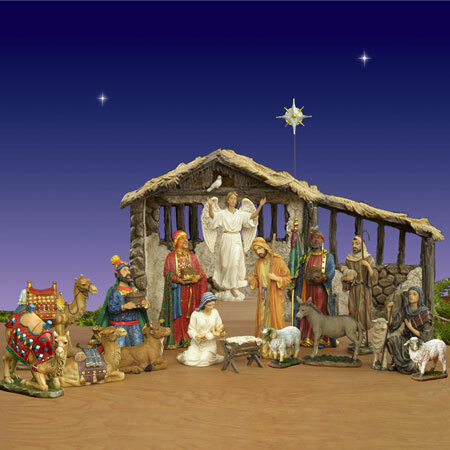 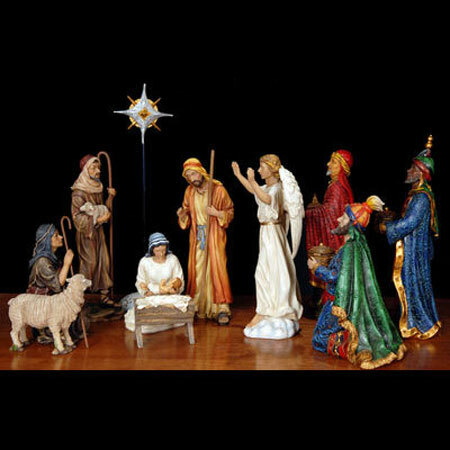 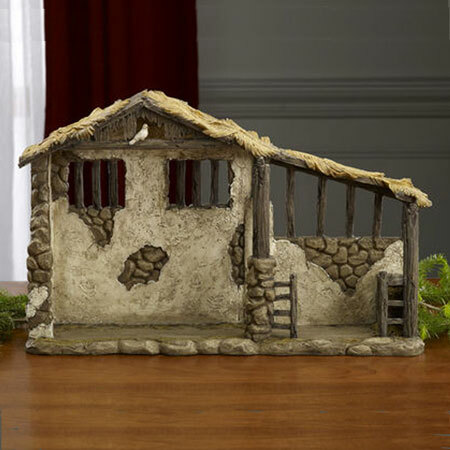 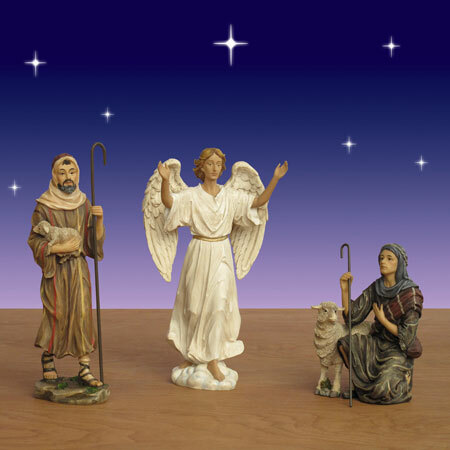 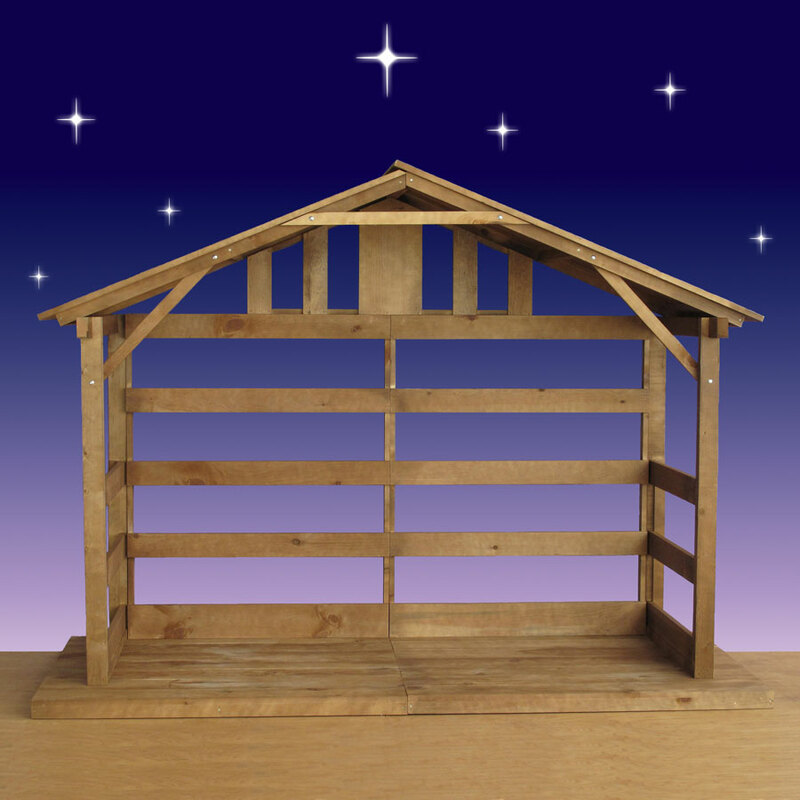 Three Kings nativity sets are made from high-quality polymer resin and are then painted by hand for incredible detail. 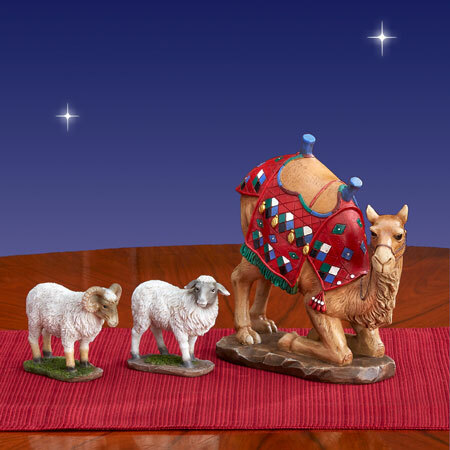 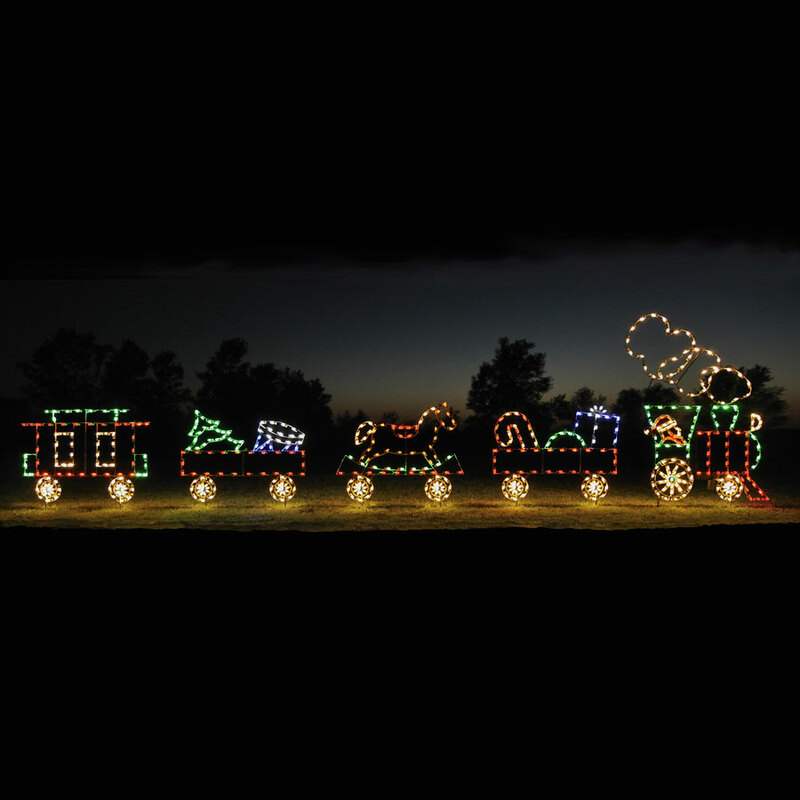 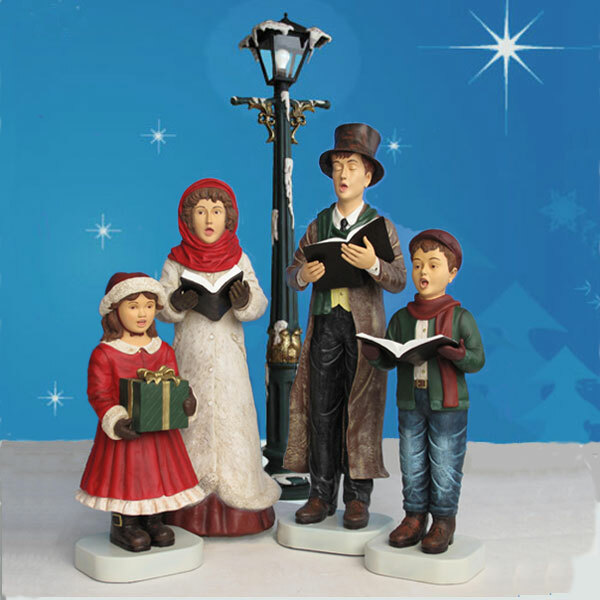 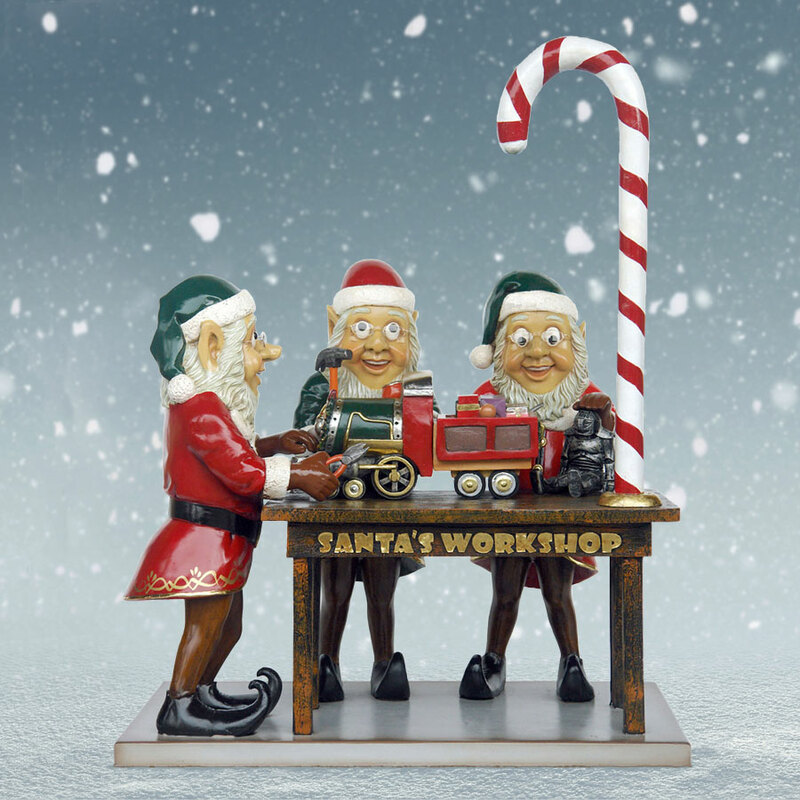 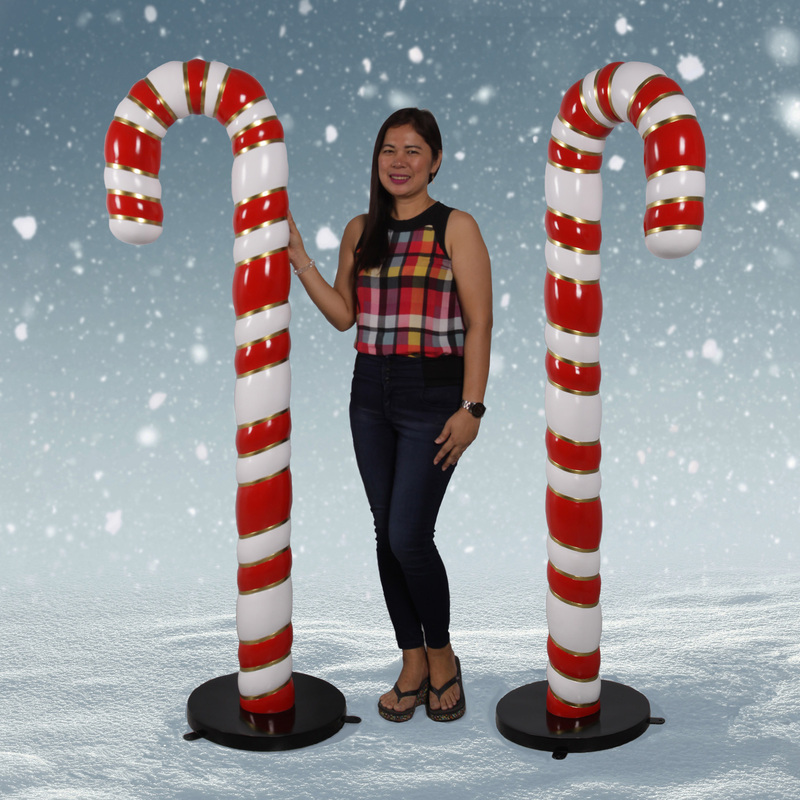 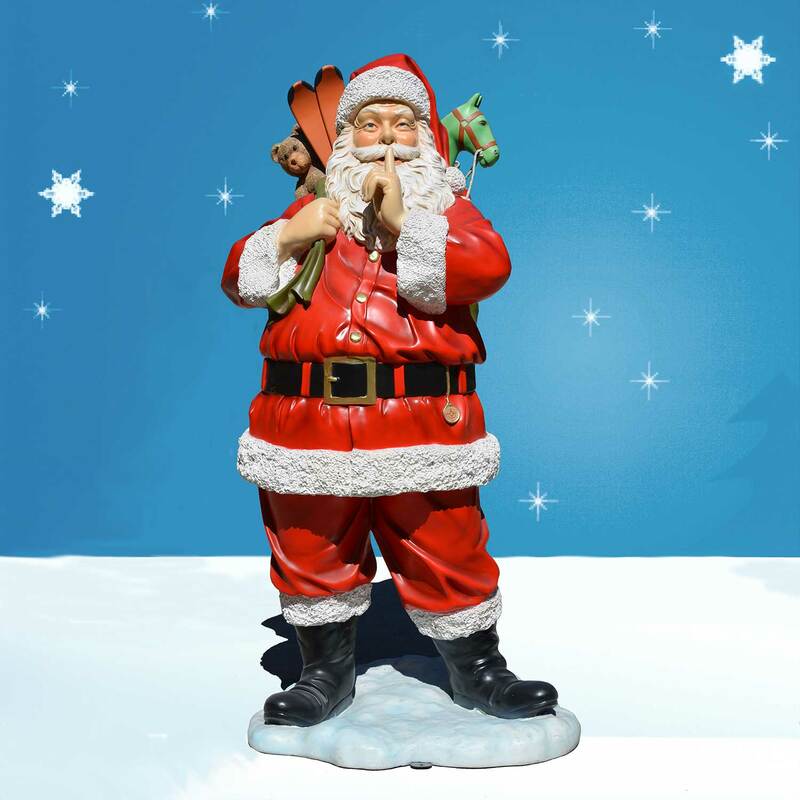 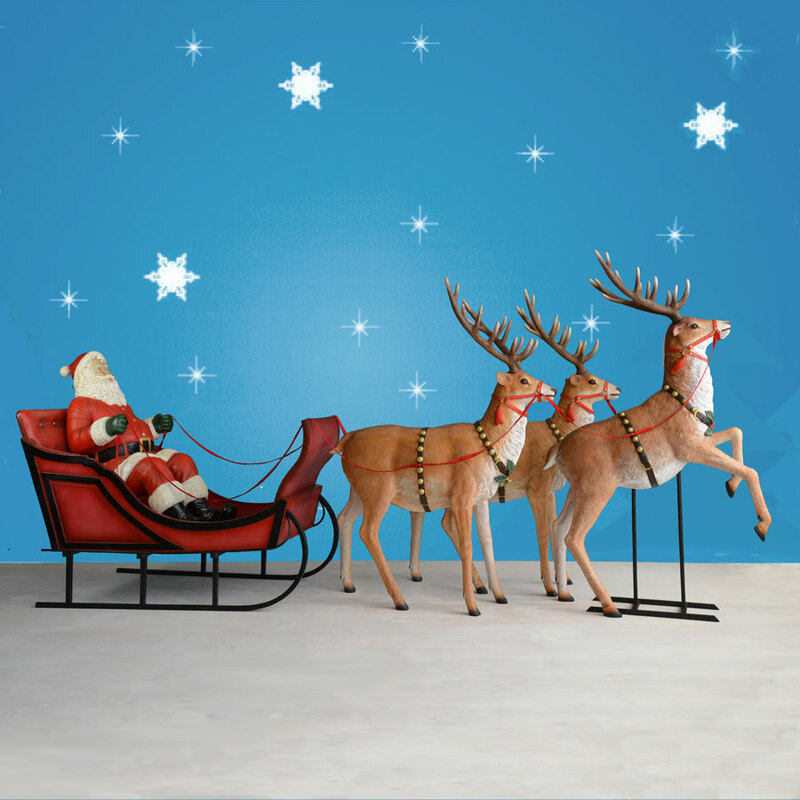 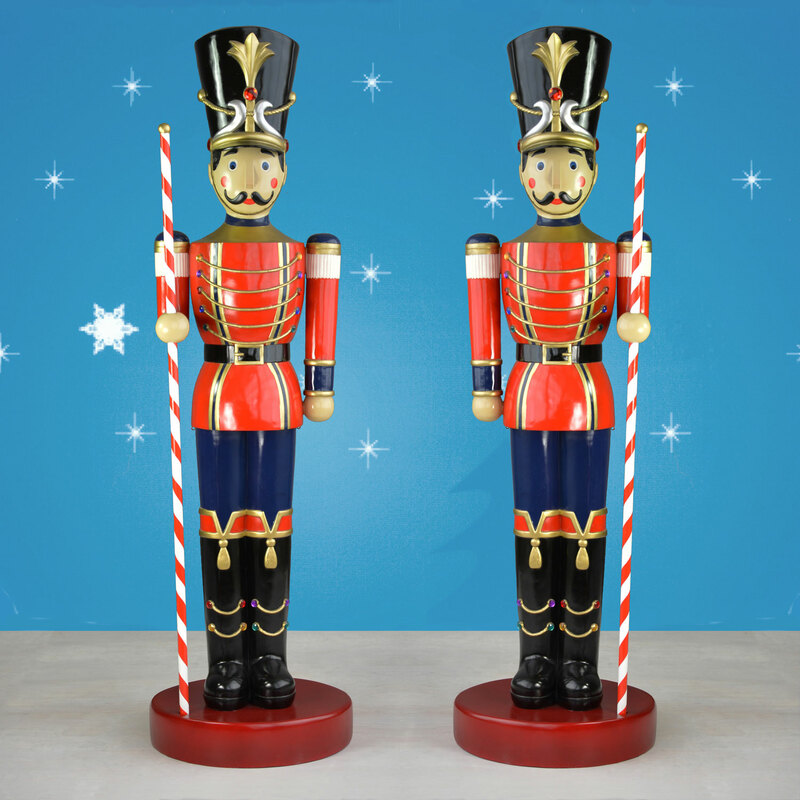 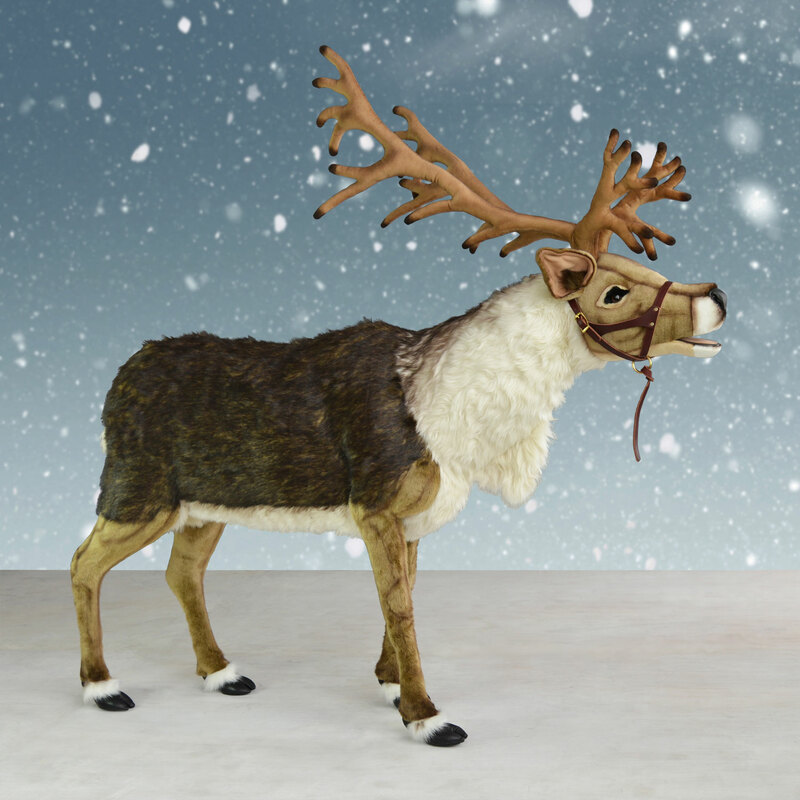 Dimensions: Balthazar H 14", Melchior H 12.5", Gaspar H 10" and star H 17.25"
Shipping dimensions: L 14" W 16" H 28"